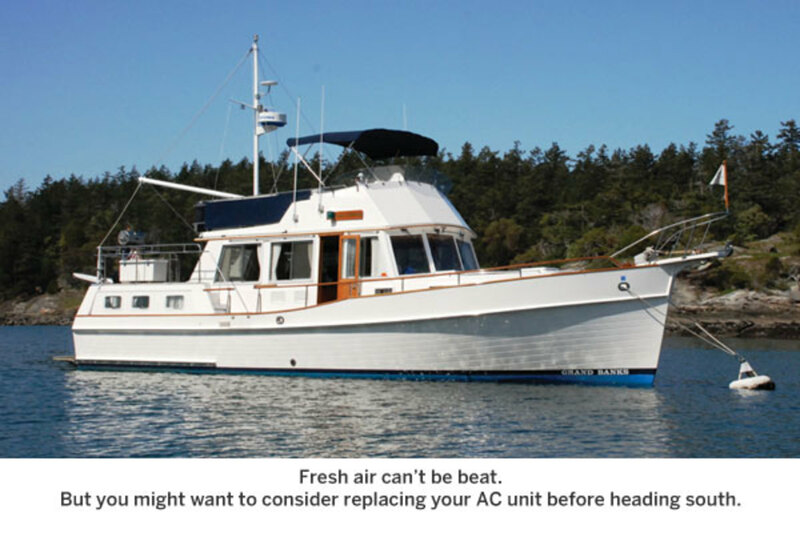 Power & Motoryacht and the MyBoatWorks team embark on replacing the air-conditioning units aboard our Grand Banks 42 project boat. 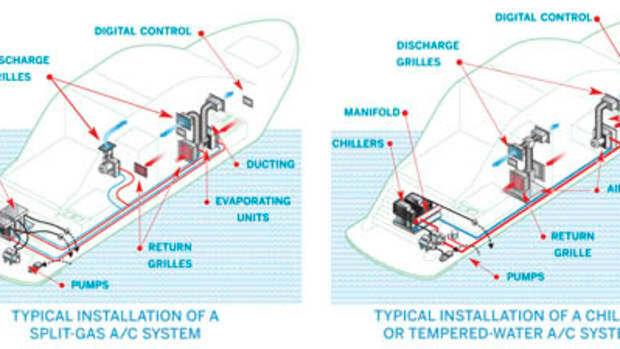 The rest of the Power & Motoryacht team know about this rule all too well, which is why during our refit of Arawak, a 1996 Grand Banks 42, one of our first calls was to the experts at Technicold, a marine air-conditioning manufacturer and subsidiary of Northern Lights. With ambitions to cruise the Caribbean, and South Florida, our request was simple: help us find a robust air-conditioning system that will perform well both in the tropics and in New England. Hard starting: This happens when your compressor is dragging and having a hard time firing up. It might cause your breaker to trip because it’s pulling in way more amps to start. This is an early warning sign that your system might need to be repaired or replaced. Extended use is the key cause for this issue. 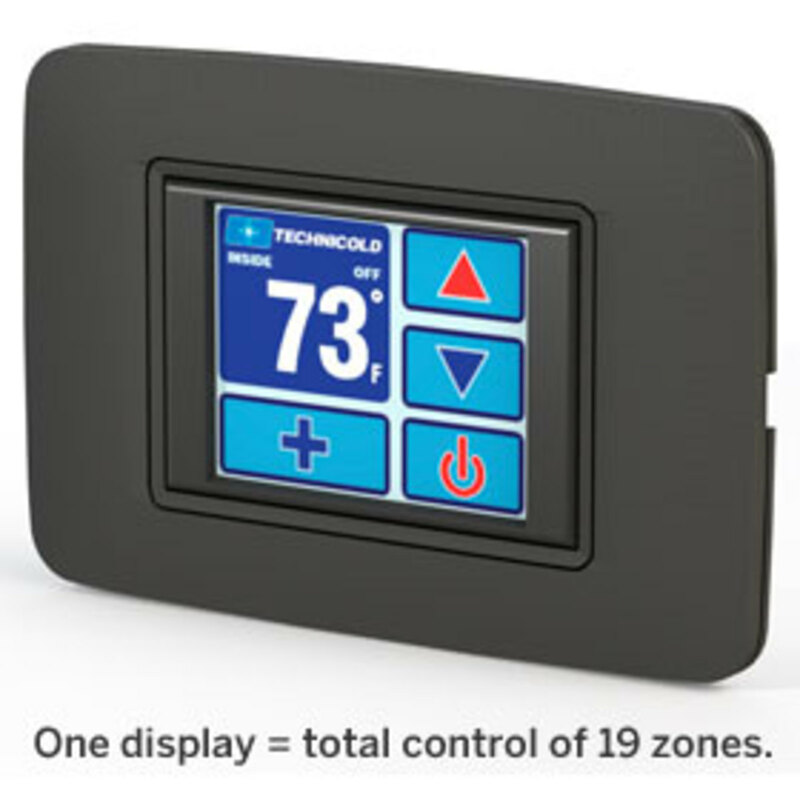 Running at high-amp draws: If your AC unit is consuming more power than usual while running, that’s an indicator that your system can die at any minute. You can check the amperage your air conditioning is pulling with a good multimeter. 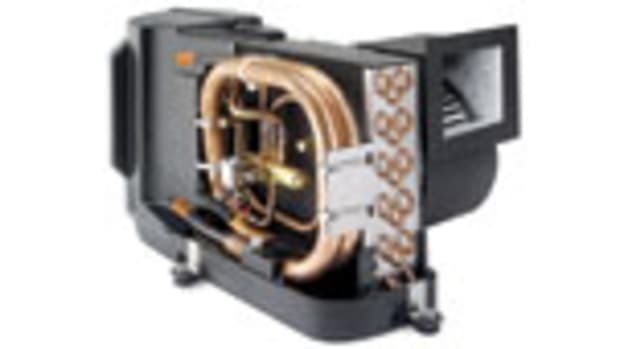 Crumbling Condenser Coil: Check your condenser coil for oxidation or pitting. 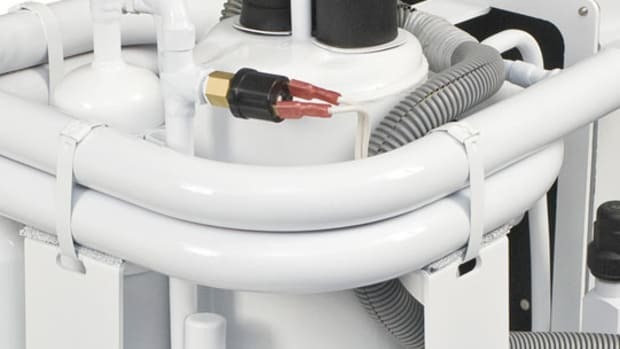 If just by touching the coil it starts flaking or little bits start falling off, that’s a sign you might soon have a rupture in your refrigerant line. A replacement is in order. 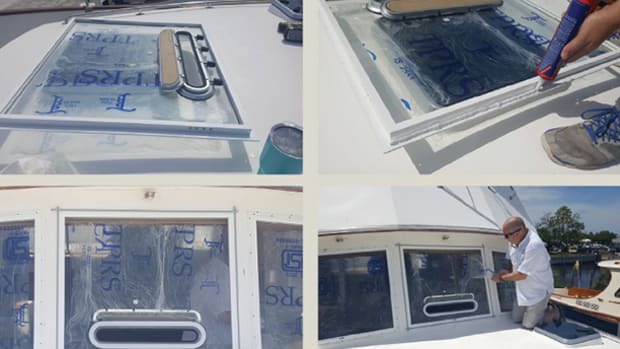 Lack of Cooling: Even though you’ve been changing your filters, a restriction in the coil itself could prevent your boat from cooling properly. Essentially heat is not being transferred fast enough, which is why it may take your boat longer to reach the desired temperature. 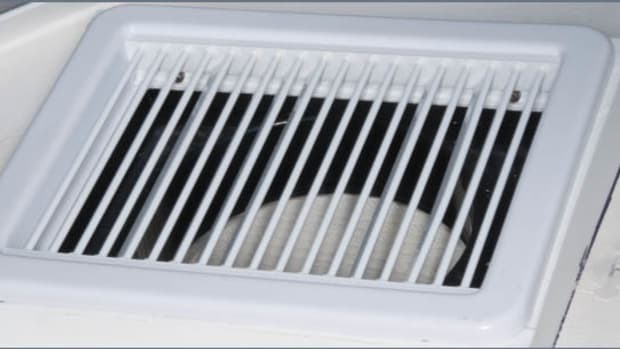 Old age: Even while under the most stringent maintenance program, the average life expectancy of a marine air conditioning unit is 15 to 20 years. 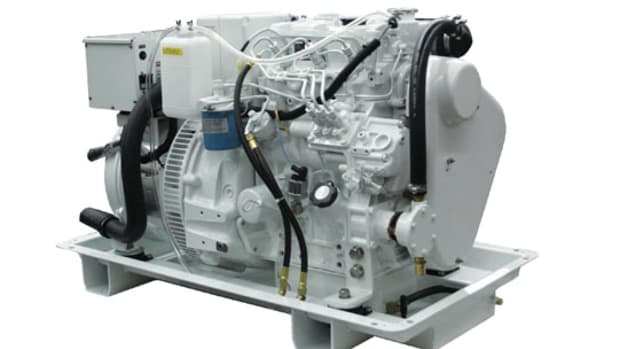 If your system is older than that, you might consider a replacement, especially before your cruise to the islands. Why was this type of system chosen for the Grand Banks 42? 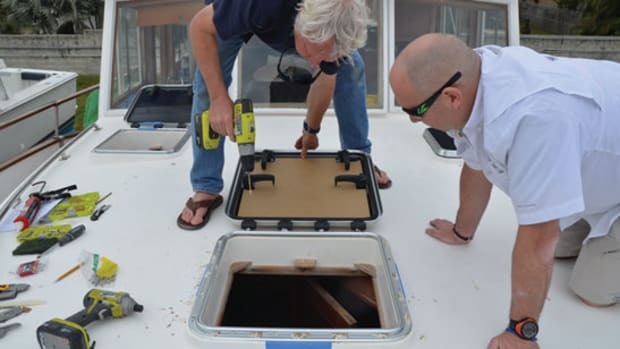 When diagnosing the cooling needs of Arawak, Technicold technicians ran a complete heat-load analysis—which they do for every customer—that calculates the size of the living areas and factors in the cruising climate that the owner plans to frequent. 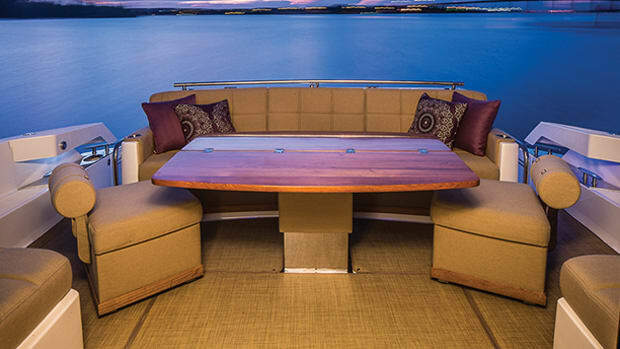 (Boaters who cruise the Caribbean will obviously have higher power demands than those who cruise the Great Lakes.) 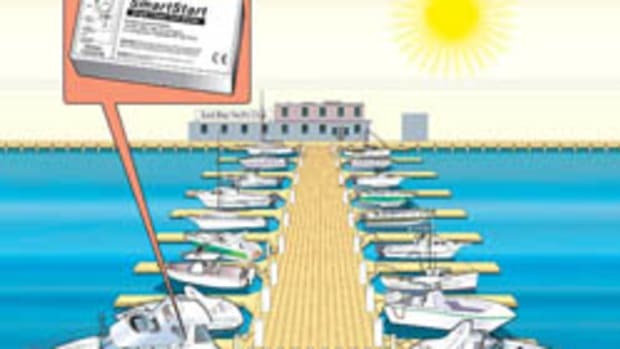 This information allows them to determine the most efficient system for your vessel.